Please take a look around, there is a detailed discography with tastes of the music and much more.. Hope you will enjoy it! 3 Fiddlers 3 Traditions about to start this year’s Denmark tour! 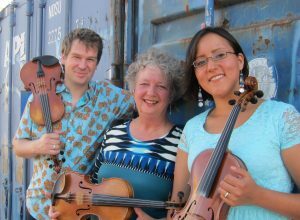 We are three fiddlers from three very different backgrounds – Danish, American, and Native American – who love to play together. Jamie’s Métis tradition, evolved from the melding of French Canadian, Irish and Native American music, has a Celtic flavor with a hint of Native American drumming. 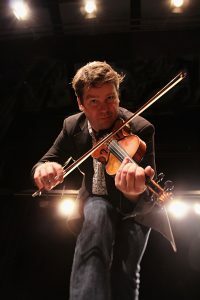 Kristian’s Danish tradition combines bright Nordic melodies with a powerful rhythm and lively fiddle seconding. Ruthie’s American style is syncopated and a bit bluesy. 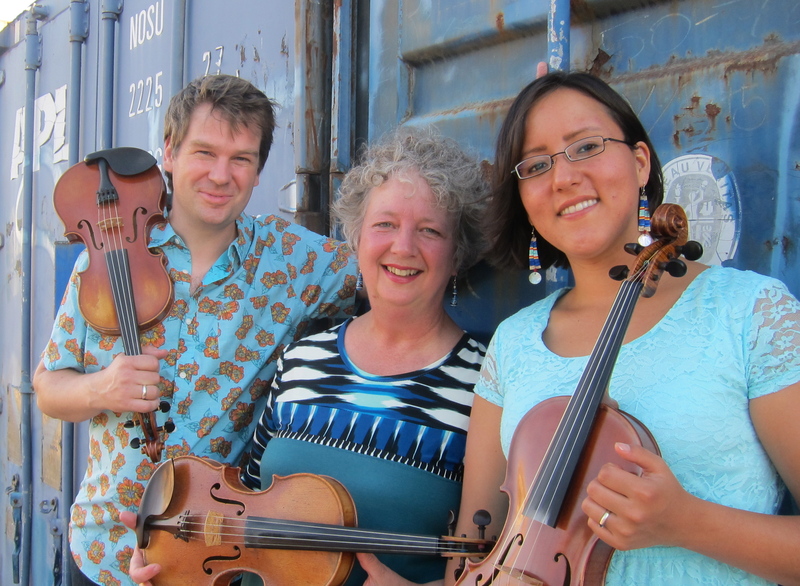 We like to show how each culture brings its own voice to the fiddle. But sometimes we just combine our styles and see what happens! We hope that you will enjoy listening to it, just as much as we enjoy playing it. 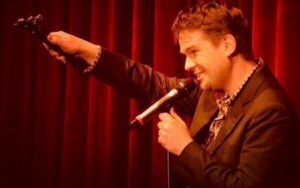 See the full tour schedule under upcoming gigs! 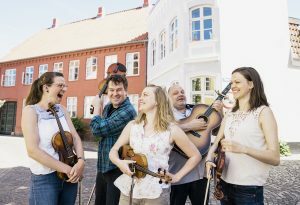 During June 4-6th we were 5 musicians gathered at Kongegaarden in Korsør to launch a new project that we hope to bring out on the road in the summer of 2019. 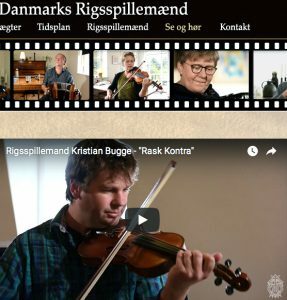 New video clips with Danmarks Riggspillemænd are now online! 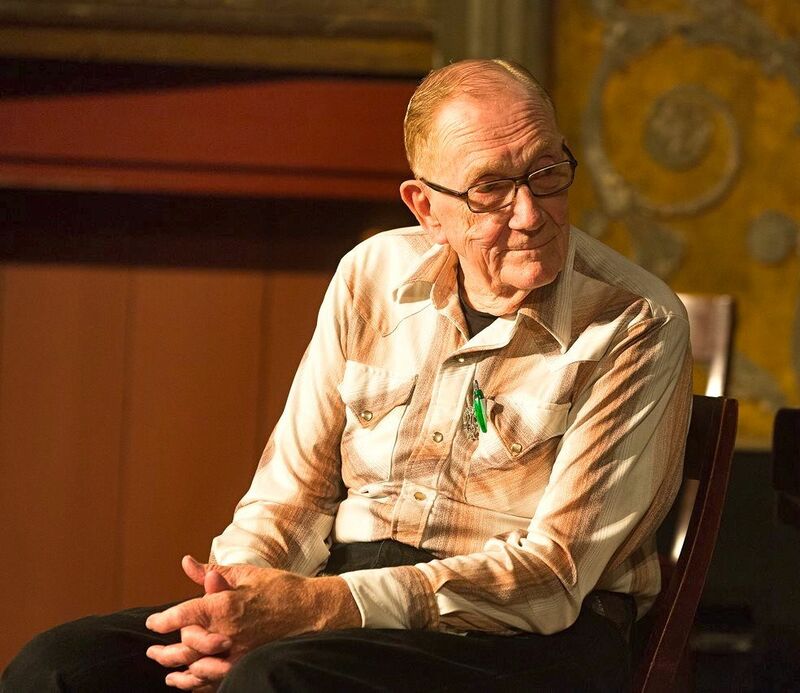 With the support from the Danish Arts Foundation, 32 videos are now available online! 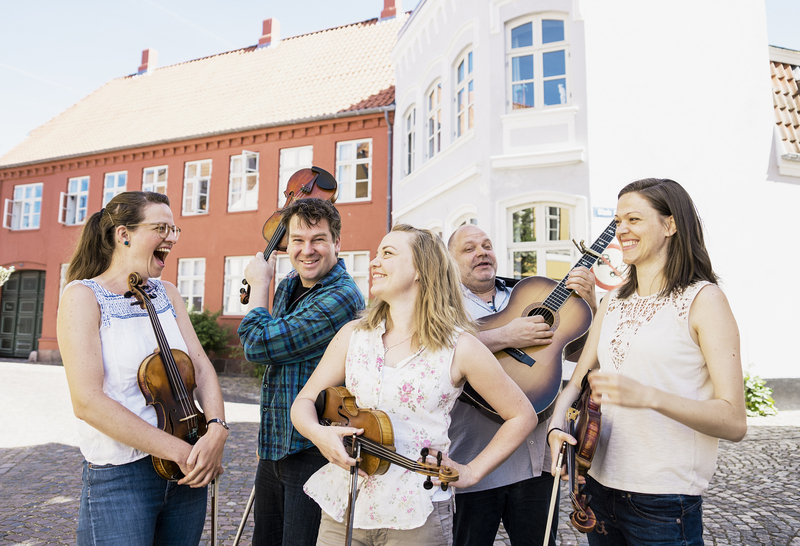 15 Danish “Rigspillemænd” (National Folk Musicians) are playing and talking about their music (only in Danish though.) 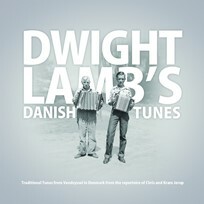 Great documentation of Danish traditional music and its diversity! New trio website is in the air! Warm welcome and VERY HAPPY NEW YEAR! 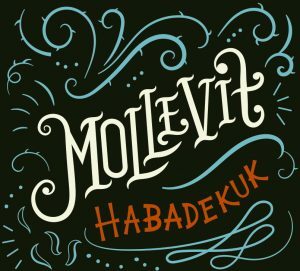 The new Habadekuk CD, “Mollevit” is here!!! 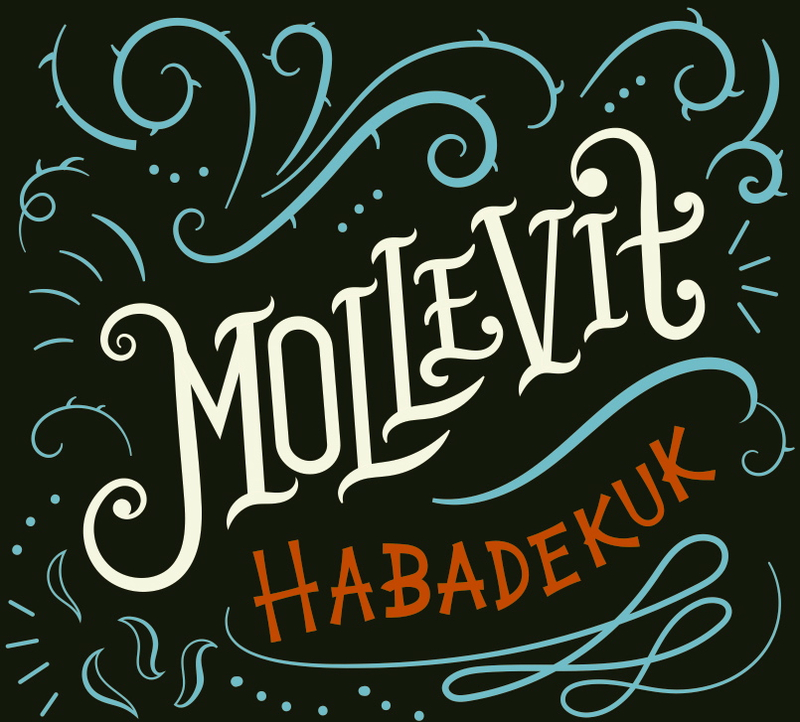 We’re very excited to share these news with you: our third album “Mollevit” has arrived from the print! – and the first tiny tastes are online on Soundcloud!!! You can order your own copy via our record company, Go Danish Folk Music and you can of course find it online too and even better get a signed copy when you meet us at our concerts! Please enjoy and share the glad news, happy habade-summer-days!!! Two Danish Music Awards 2016!!! Saturday evening November 28th at The Culture House in Tønder: we had a fairytale evening receiving awards in both the categories where we had been nominated! The trio Gangspil received THE TRADITIONAL AWARD OF THE YEAR and Kristian Bugge brought home the award as FOLK MUSICIAN OF THE YEAR!!! Incredibly inspiring and really overwhelming, thanks a lot everybody!